Starting a business means having to deal with a lot of paperwork. Note that it is going to be stressful and more than a bit complicated at times, but there are ways that can help you deal with it better. 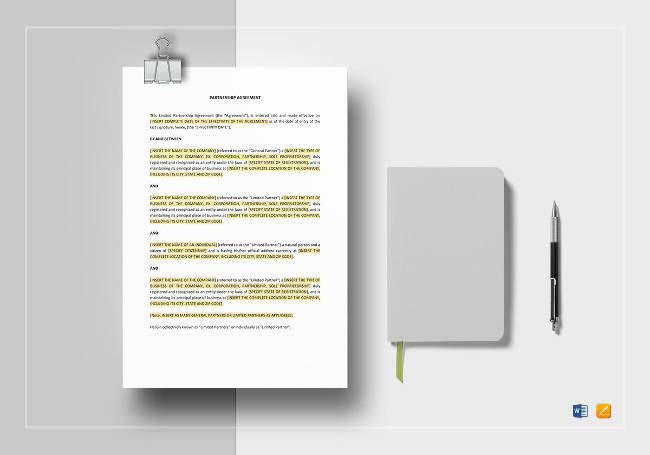 In this article, you are going to read about the numerous documents required, what they do, and how you can secure them. Naming your small business is more than just coming up with a catchy name. In order to set this up, you’ll be needing a DBA document. Even before that, the process is hardly a simple one. There’s a lot of effort that goes into choosing names. You may even have to get the approval of your state or local government first. One thing you ought to consider is the fact that it should not be misleading in any shape or form. It must also be memorable and marketable enough before you select it. 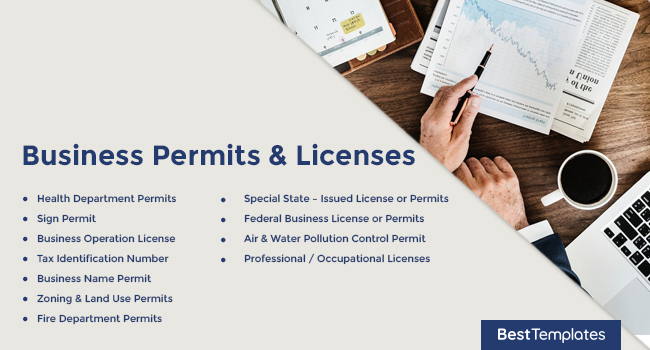 Know that the majority of local, state, and county governments require businesses to have all the proper permits and licenses before they can open up shop. 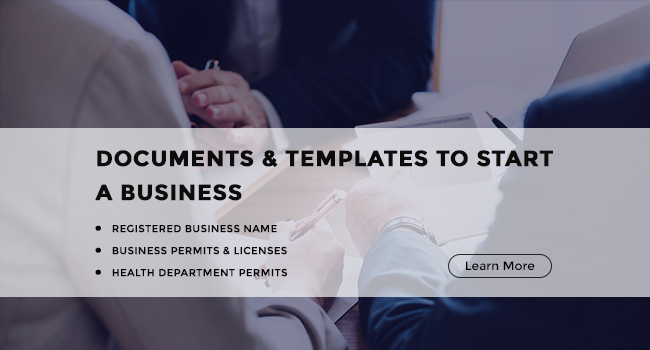 Some of the more common small business documents & templates include: tax registrations, general business licenses, health permits, liquor licenses, and state-issued occupational licenses. Should you fail to acquire, and subsequently renew, these documents, you may be subjected to notices, fines, or even the closure of the business. Here are specific examples of what you may need. Considering that restaurants deal with the preparation and selling of food, having health department permits is absolutely crucial. You will need to approach the health department for these things and it is also expected that your restaurant will undergo the necessary inspections to see if it is up to the standards. If you have any plans on raising or displaying signs for your business, know that you’ll be needing a zoning division sign permit. Note that when applying for such a permit, you also need to come up with your own specific plans. This will include the area your sign is to be placed, its size, and the proposed design. An operation license is state-regulated and usually allows you permission to operate your business within particular jurisdictions. If your restaurant involves selling alcohol or transporting both animal and plant products, you would also be required to get federal business licenses. Commonly abbreviated to TIN, this is used by the Internal Revenue Service when it comes to tax law administration. The Social Security Administration or the IRS are the ones who tend to issue these numbers. Examples of these numbers include the SSN, the EIN, the ITIN, the ATIN, and the PTIN. 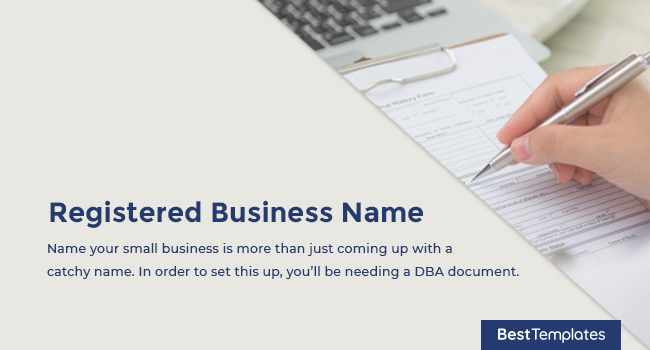 One of the most common ways to register a name for your business is through a fictitious business name permit. This is also referred to as a ‘Doing Business as’ or DBA permit. You can acquire this at your county or state clerk’s office. A small fee may be paid and there’s a chance that a notice may need to be published in a newspaper. This is what serves as your record for the initial establishment of your use or construction of a structure. To get this, you need to have it issued by the Land Use Planning Staff at the Permit Services Center counter. When it comes to the application for fire department permits, all submissions go to the Fire Administration. Your applications also need to be accompanied by any plans that may be required by the Fire Administration. Further inspections by the Fire Administration may or may not be conducted, depending on the specific circumstances. Should your business be involved in the selling of liquor, lottery tickets, and other specific products, you’ll have to acquire special state-issued licenses and permits for them. Unless you sell alcohol or tobacco in your restaurant, then you don’t have to worry too much about a federal business license. The preparation of meat products is another activity that requires such licenses, so if the nature of your restaurant is vegetarian or something similar, then there’s not much to worry about either. Working with certain types of equipment may lead to your restaurant contributing to both air and water pollution. To help achieve certain air and water quality standards, you may need to get permits from the APCD and the Bureau of Water. Professional or occupational licenses are forms of government regulation wherein a person needs a license in order to work in a specific line of work. For restaurant owners, the closest you can get to this would be a food handler’s permit. 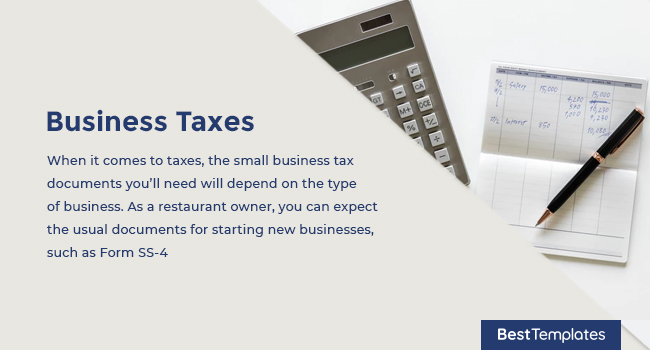 When it comes to taxes, the small business tax documents you’ll need will depend on the type of business. As a restaurant owner, you can expect the usual documents for starting new businesses, such as Form SS-4. Whether or not you are alone in owning the restaurant can also affect the documents you’ll need. Sole proprietorships have different forms from those who are engaged in partnerships, corporations, and the like. 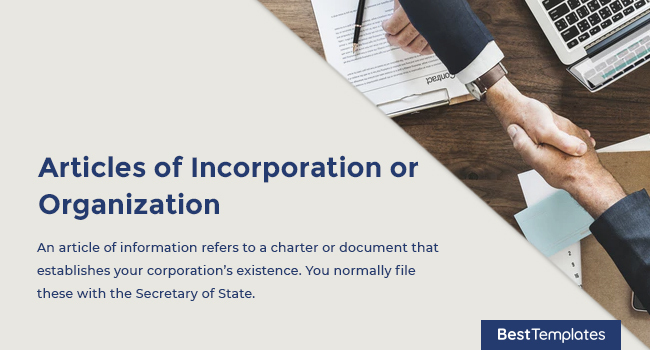 An article of information refers to a charter or document that establishes your corporation’s existence. You normally file these with the Secretary of State. 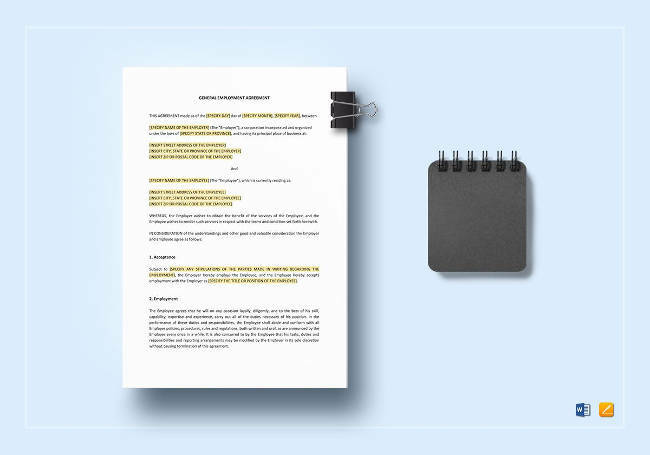 These templates to incorporating a business tend to include the corporation’s name, the corporate structure type, the authorized shares, duration, effective date, as well as all the incorporators’ names and signatures. A partnership agreement is a written agreement that binds two or more people as partners. Their venture will typically be the formation and operation of a for-profit business. 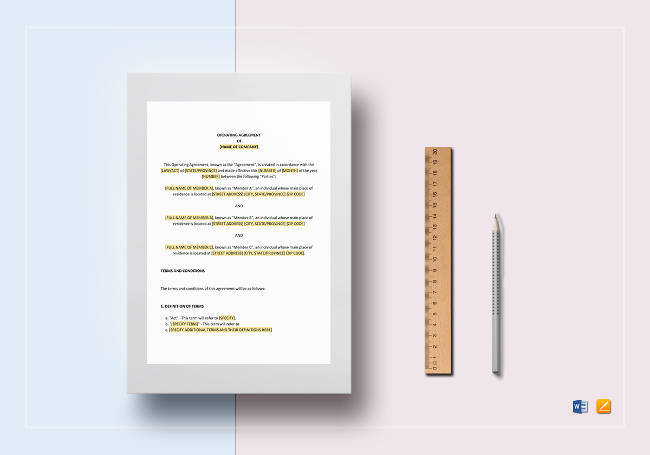 This is an example of small business agreements that specifies the nature of their proposed business, their capital, and each of their responsibilities and rights. Know that the partners will be liable for their firm’s debts, jointly and individually. An operating agreement is used by LLCs as a key document due to its outlining of their business’ functional and financial decisions. This includes the rules, provisions, and regulations. Its purpose is to govern the business’ internal operations in ways that will suit the business owners’ specific needs. Once it is signed, it can act as the legal binding contract. Take note that numerous states within the US require LLCs to have operating agreements, even small business operations. Also known as confidentiality agreement, a non-disclosure agreement is among the templates to protect your business. 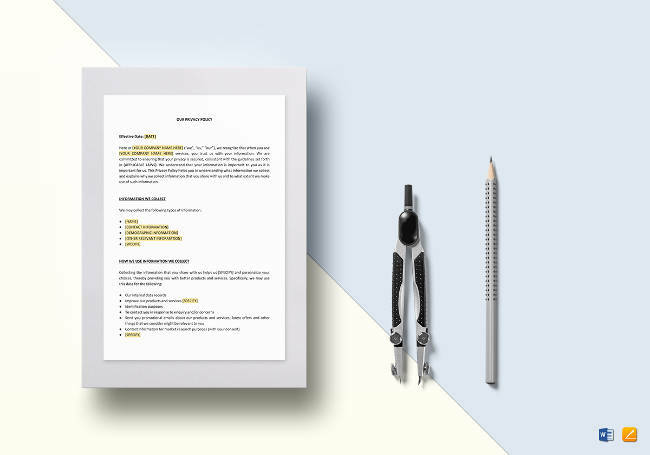 This is a legal contract where two parties outline confidential knowledge, materials, and information that they wish to share among themselves. Third parties are absolutely restricted from gaining access to said confidential knowledge and information. The point of the contract then is to ensure that neither of the two parties will divulge any information that is covered in the agreement. 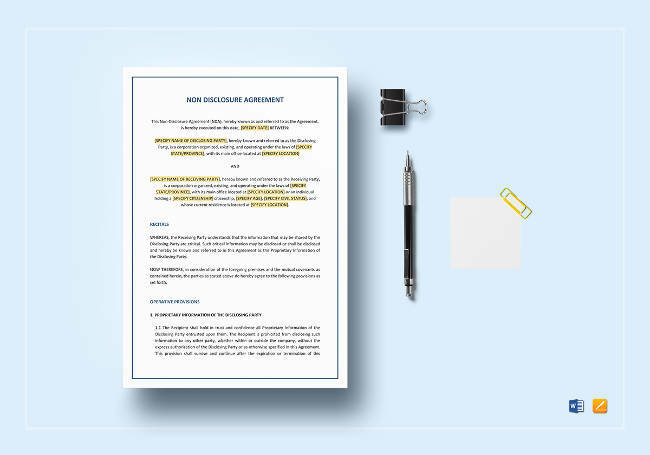 An employment agreement is one of the many small business employee documents that you’ll be needing. It is defined as a formal agreement specifying the relationship conditions between the employer and the employee. This will naturally include details such as professional expectations and compensation. It is also referred to as employment contracts. These are frequently executed for a specific time period, such as a year.